No upcoming events right now, check back soon! The Friends of Cayo Costa State Park (FoCC) is based on Pine Island, Florida. FoCC is a division of Barrier Islands Park Society (BIPS), a 501c3 organization which is the official Citizens Support Organization for Cayo Costa, Gasparilla, Stump Pass, Don Pedro State Parks, Boca Grande Lighthouse & Museum, Gasparilla Island Lighthouse, and Amory Memorial Chapel. 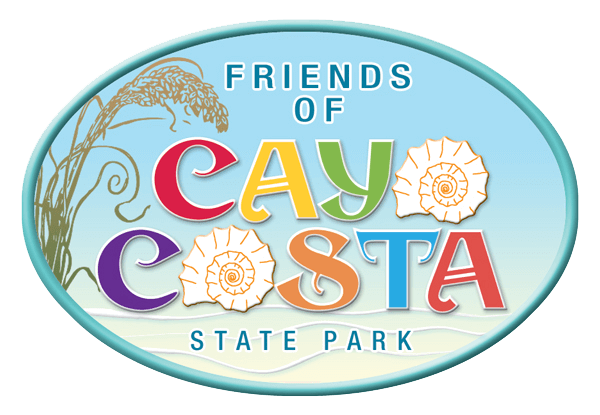 All funds raised by FoCC will be used exclusively for Cayo Costa State Park. Tax #65-0327405.